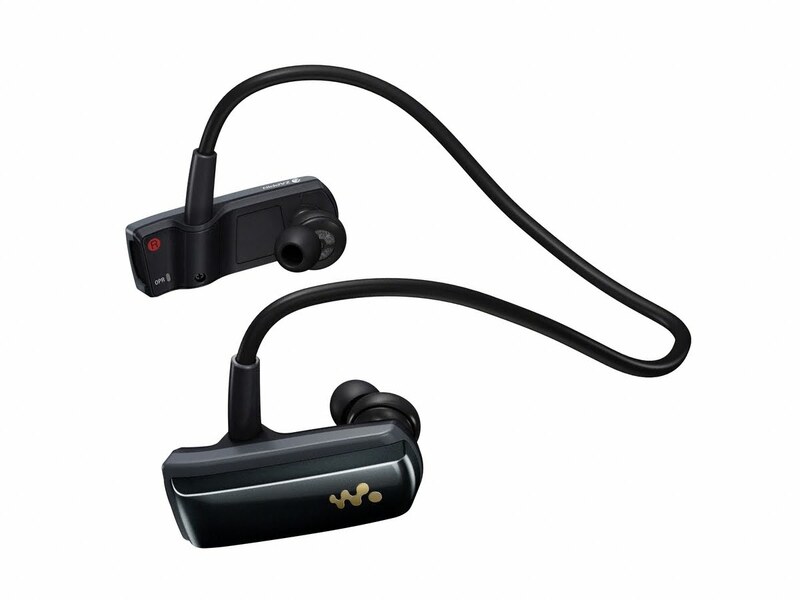 Nearly a year ago I was contacted with the opportunity to review the new at the time Sony W Series Walkman® MP3 Player and give one away to my readers. I will not go back over all the details, but if you would like to read what my review was you can visit the review post and see what I thought about it. A few months later I was once again contacted. This time they were offering to sponsor me in an upcoming marathon which I was quick to accept. I ran the Soldier Marathon, my second marathon, last November wearing their shirt but not wearing the MP3 player on race day since I believe running a race is so much more enjoyable when you take the time to get to know those running around you. Once again they have contacted me and this time they came bearing more gifts in the way of discounts and you guessed it - more free players! 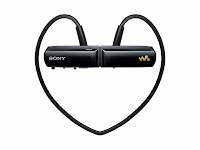 If you are in the market for a new MP3 player and just cannot wait to see if you are going to win, you can purchase your very own for a discounted price by following this link: www.sony.com/runningmate. The normal retail price is $60, but you can purchase it from that link for less than $50. I have two of these that they have sent to me that I will be giving away. I am going to make this very easy. The giveaway will run till March 28th at which time I will choose two winners via random.org. Winners must live in the US as I will be shipping these. Follow my blog at any of the following for one entry each. For extra entries share this giveaway any way you would like. You will get two extra entries for each time you share it. Just leave a comment for each time you follow or share. Added to my sidebar at MvM! I really want one of these! I follow you on facebook! Love your blog! I followed you on Google Friend Connect! I'm a Twitter follower now! I qualify for entries on all of the above. Nice competition, Tim! ...and I follow your blog via blogspot...and FWIW, I enjoy following your blog. Your sidebar says you are looking for your next challenge - come run the Sweetwater 50k with us next month, its in your backyard. 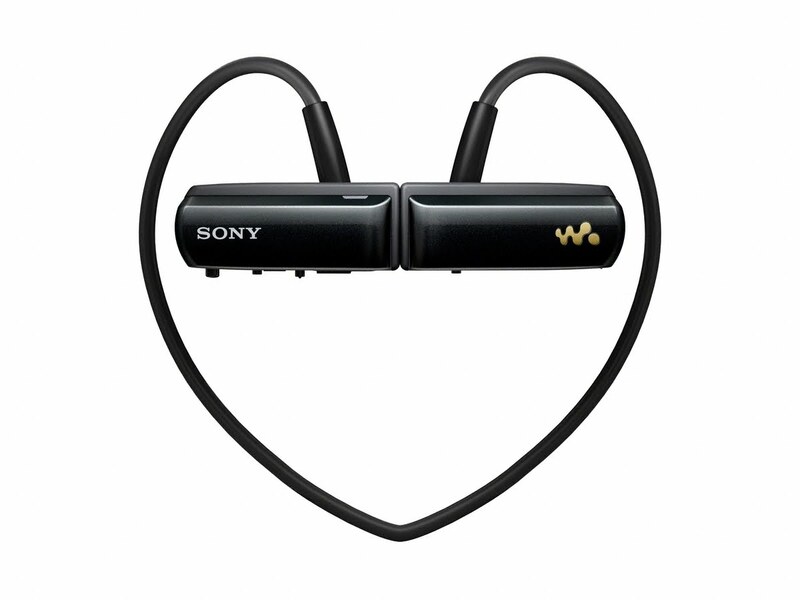 The Sony W Series Walkman MP3 Player looks great, I would love to win a pair. Read you blogs regularly, would love to win these. Would be great for long runs. I'm pretty sure I follow you on all your internet musings. :) I've learned many good tips/tricks from your postings and experience. Thanks everyone for stopping by and entering. The Giveaway is closed to new entries and the winner will be chosen today. MY RUN Movie Ticket Winner and Bonus Tickets! What Is This Thing They Call Running? Do You Want To Go See The MY RUN Movie?